EDUCATION MINISTER RUAIRÍ Quinn has expressed concerns over the potential exposure of children to gambling during school visits to greyhound stadia. The Minister said it was up to individual schools to decide which places to visit – but said betting activities were “not appropriate” for young children. 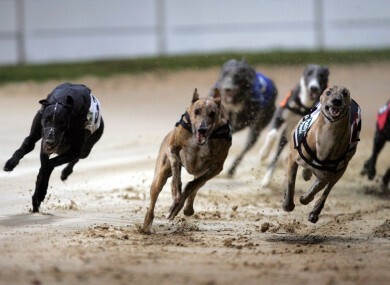 The Irish Greyhound Board offers regular free tours of eight stadia around the country. According to its website, the tours include a “close up” of greyhound practice sessions, details of the hare system, and talks on greyhound racing and the welfare of the dogs involved. Children also receive a “goody bag” to take home. The Irish Greyhound Board could not immediately be reached for comment. Email “Ruairí Quinn raises concerns over gambling exposure on school tours”. Feedback on “Ruairí Quinn raises concerns over gambling exposure on school tours”.